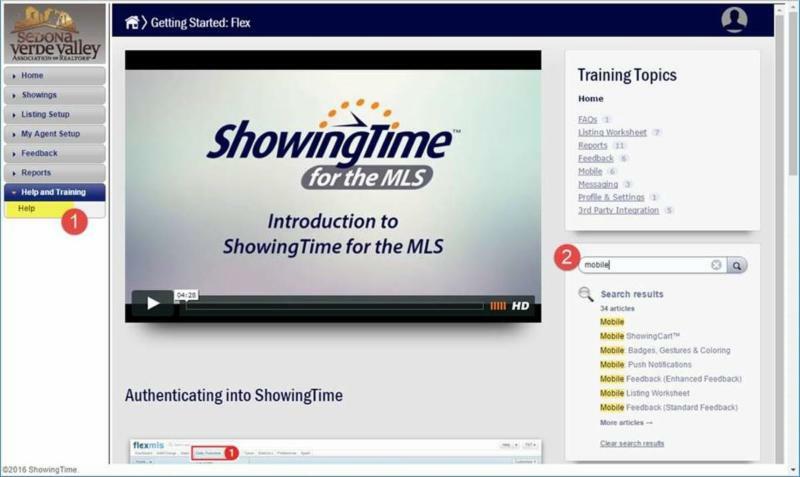 Now that we are live with ShowingTime in FlexMLS, you can access setup by clicking on the ShowingTime button under the Products tab in Flexmls. 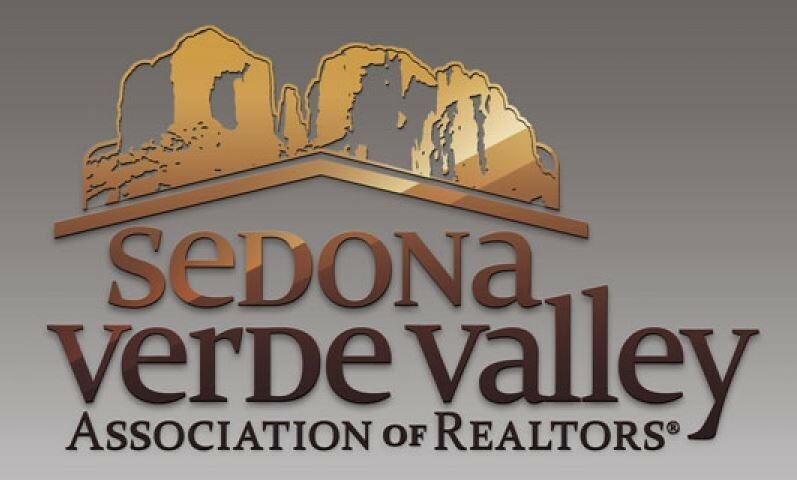 We want to make sure everyone is trained on using the system so the link, below, will take you to a recording of one of the training webinars. You also have access to the Help and Training section in ShowingTime (1) where you can search for any topic (2) and access all of the training videos and step-by-step written tutorials. If you scroll down, you’ll find the contact information for the member Support team if you ever need assistance.